On Thursday, 18 May 2017, Jharkhand was struck by two separate lynchings in less than 24 hours. The acts of violence have killed seven citizens and injured at least six others. The lynchings stemmed from a spate of WhatsApp rumours over alleged “child abductors” who had infiltrated the area. 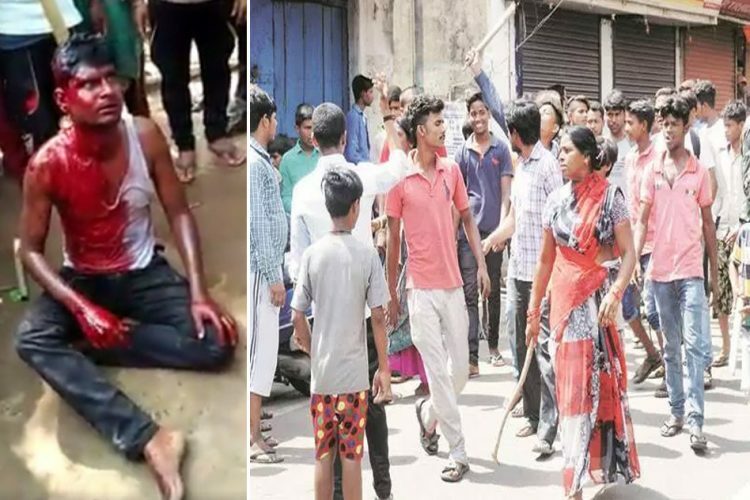 Hundreds of tribals in Jharkhand’s southern districts lynched and injured several suspected strangers over WhatsApp rumours. Apparently fearing abduction of their own children, tribals along the borders of Seraikela-Kharsawan, East Singhbhum and West Singhbhum districts picked up traditional weapons and have been attacking strangers or any suspected outsiders. The two lynchings took place on Thursday while violent incidents have resulted in injury for over a week now. 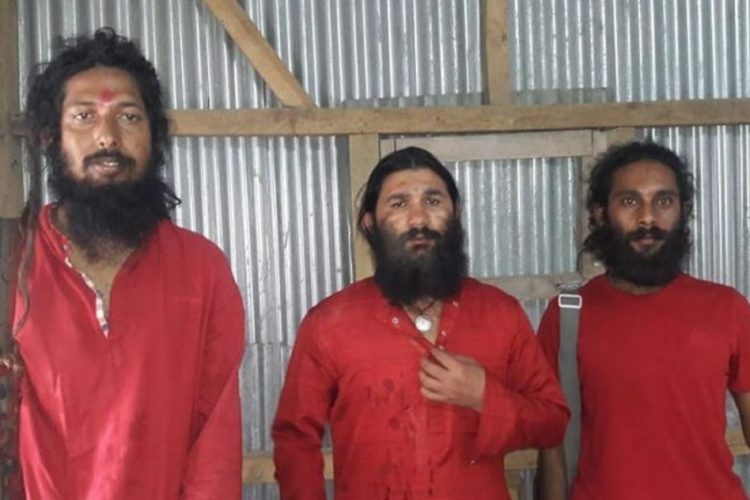 According to Hindustan Times, the seven people lynched on Thursday included four Muslims and three Hindus from neighbouring non-tribal villages and urban areas. “These are highly superstitious acts that cannot be called communal,” said East Singhbhum senior police superintendent of police, Anup T Mathew. Denying the allegations of child abduction, he said, “A massive awareness drive is required to check the attacks and killings.” Mr Mathew’s men are now moving village to village shouting on loud speakers to dispel fears of child lifters. There have been sseveral protests in the region against the lynchings. 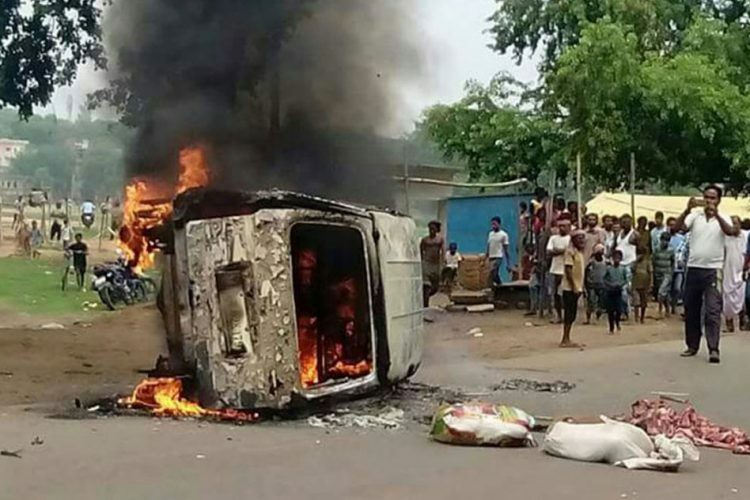 To combat the violence, Section 144 was imposed in four areas of Jharkhand. The prohibitory order would be in effect between 10 PM tonight and 6 AM in Mango, Azadnagar, Olidih and MGM police station limits as a precautionary measure. 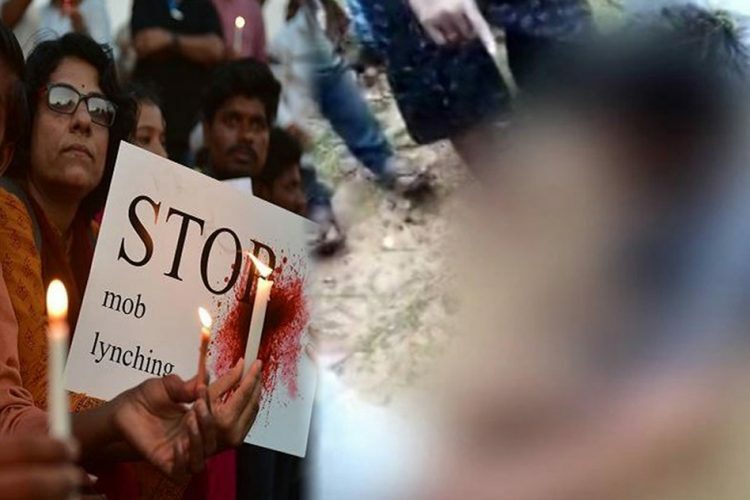 The first lynching took place in Sobhapur village, less than an hour’s drive from Jamshedpur, where four youth, all cattle traders, were cornered and lynched by villagers. 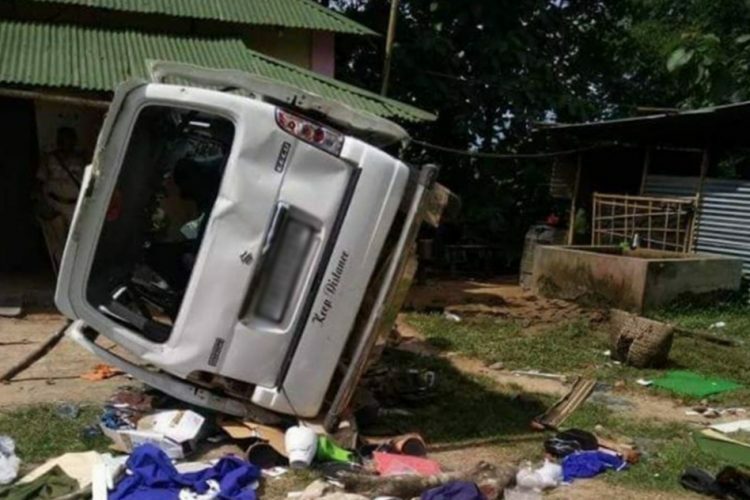 When police reached to rescue the traders, the villagers attacked and damaged the police van before fleeing. 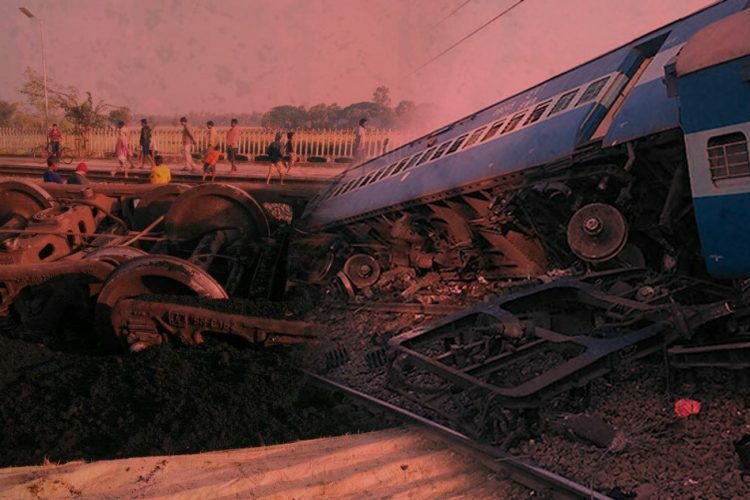 The second incident took place the same day, in the evening, barely 20 kilometers from Sobhapur in Nagadih village. 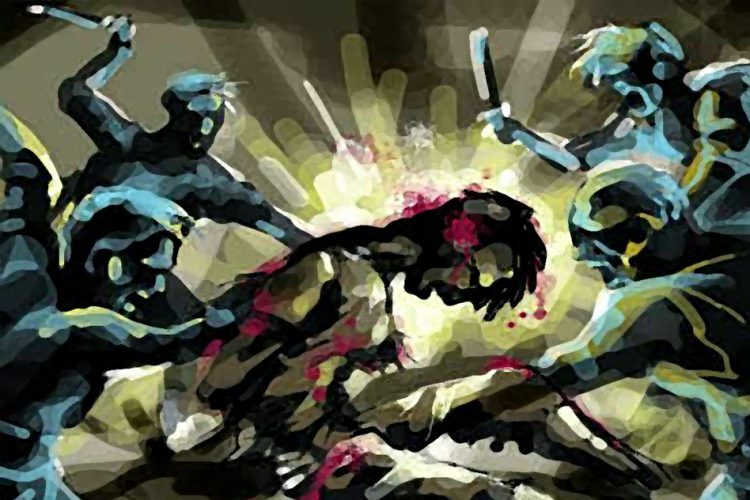 A mob of tribals lynched three young men, two of them brothers, and thrashed their grandmother. Eyewitnesses said the attack was unprovoked and the victims were not given any chance to defend themselves. The Logical Indian community requests state authorities to take strict action to ensure that law and order is upheld in the region, to ensure that the safety of citizens is not compromised, and to bring the perpetrators of these crimes to justice. Lynchings and mob justice are one of the biggest threat to a democracy; only by taking strict action against such goons can we ensure that the rule of law is upheld.